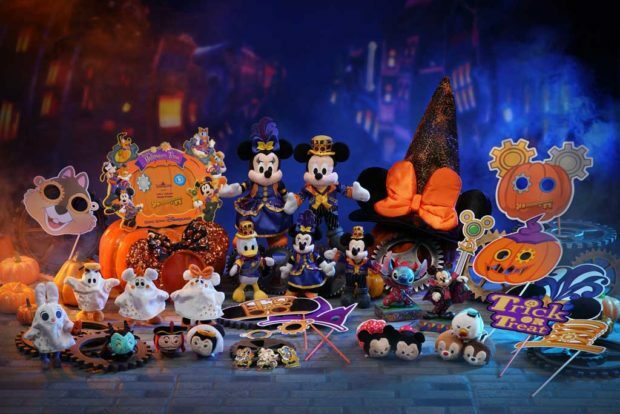 HONG KONG, September 5, 2018 – Disney Halloween Time is back at Hong Kong Disneyland Resort (HKDL) and it is spookier than ever! Join the wicked fun with the “Pumpkin King” Jack Skellington and his mischievous friends from “Tim Burton’s The Nightmare Before Christmas” and explore brand-new offerings and experiences from day to night from September 13 to October 31. Guests can also enjoy a limited-time hotel offer for an immersive Halloween resort experience for reservations made between now and September 14. 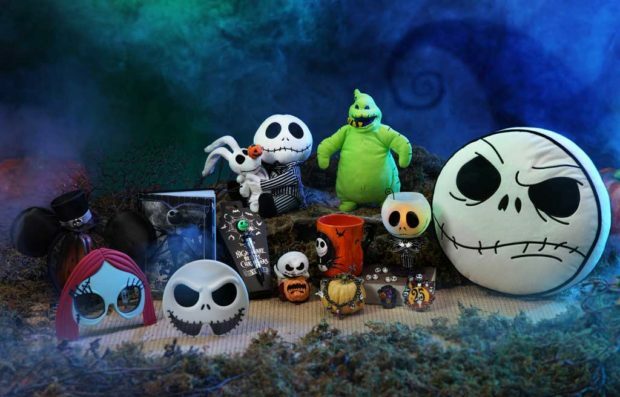 HKDL has all things Jack Skellington to celebrate the 25th anniversary of this iconic Halloween film. 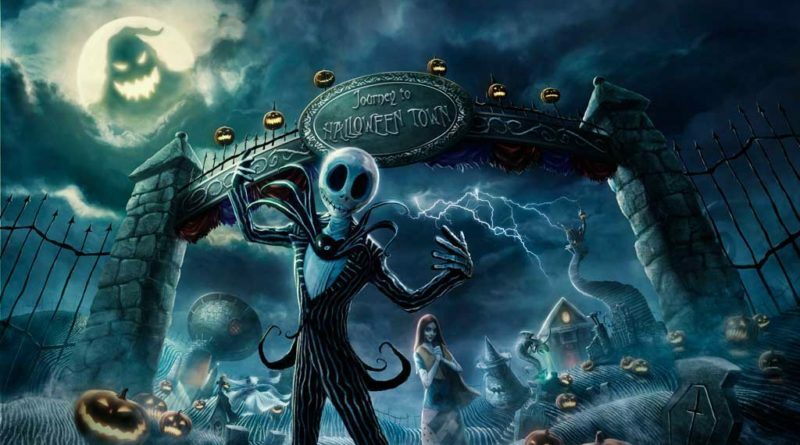 The “Journey to Halloween Town” is an immersive walkthrough experience that challenges brave souls to help Jack face down Oogie Boogie and his minions. Jack and Sally will enchant guests at the Jack Skellington and Friends Halloween Time Character Greeting … but be warned, as darkness falls, the hauntingly fun Villains Night Out! Chapter 3 will turn the park upside down! Young guests unleash their creativity at Jack Skellington and friends-themed Disney handicraft workshops, and join exclusive recreational activities in the hotels. The Halloween fun extends to the resort hotels with festive activities for hotel guests. Make your reservation before September 14 to enjoy a special limited-time offer at any of the three themed resort hotels, including the latest Disney Explorers Lodge, standard room starting from HK$1,485* for staying from now till October 31! Family guests can stay during Halloween time for an unforgettable Halloween experience# as young guests unleash their creativity at Jack Skellington and friends-themed Disney handicraft workshops, and join exclusive recreational activities in the hotels including “Halloween Playtime” and ”Trick or Treat Trail”. For more details, please go to https://www.hkdl.hk/limitedtimehoteloffer. Taking the magic up a notch, guests can enjoy the Halloween Wicked In-Room Overlay at the resort hotels for HK$899 from September 13 onward. 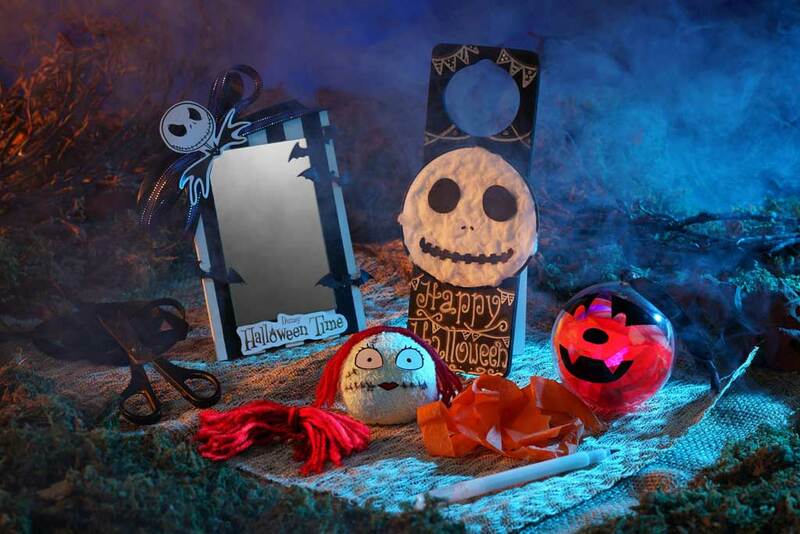 The room decoration package includes amenities box, slippers, door sticker, a pumpkin hamper with candies, wicked hats, cookies, a pair of plush toys plus priority admission passes to “Journey to Halloween Town” and “Halloween Playtime”, exclusively for hotel guests for a complete Halloween resort vacation. 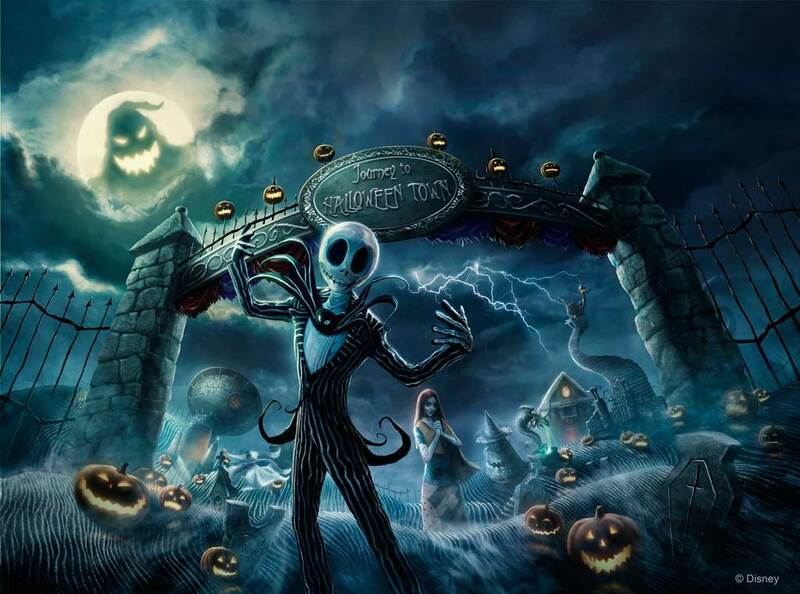 Are you brave enough to make the “Journey to Halloween Town”? Filled with iconic music and scenes from the film, “Journey to Halloween Town” allows guests to interact with iconic characters, explore bizarre surroundings such as Dr. Finklestein’s Lab and, ultimately, to escape from Oogie Boogie’s Lair! 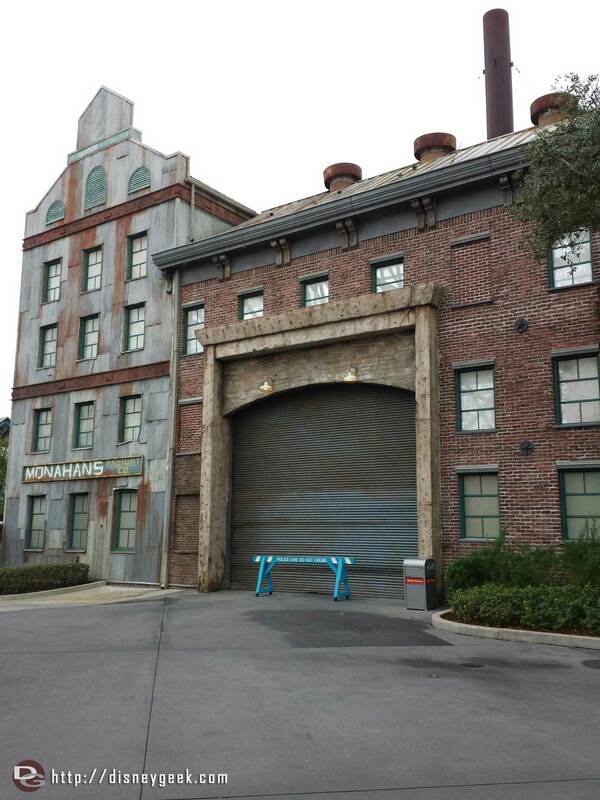 Unforgettable character greetings await from day to night all across the resort! Jack Skellington and friends will greet their Halloween guests at Jack Skellington and Friends Halloween Time Character Greeting. Don’t miss the chance to meet them all in a specially designed character greeting area! After the sun goes down over the park, the fearsome Disney villains will come out in force to join the exhilarating processional along Main Street, U.S.A. called Villains Night Out! Chapter 3. This year, Maleficent will lead the malevolent Ursula, the Evil Queen and Jafar in the processional. Jack Skellington will also grace the party with other classic Disney Villains, such as Captain Hook, the Queen of Hearts and Cruella de Vil. 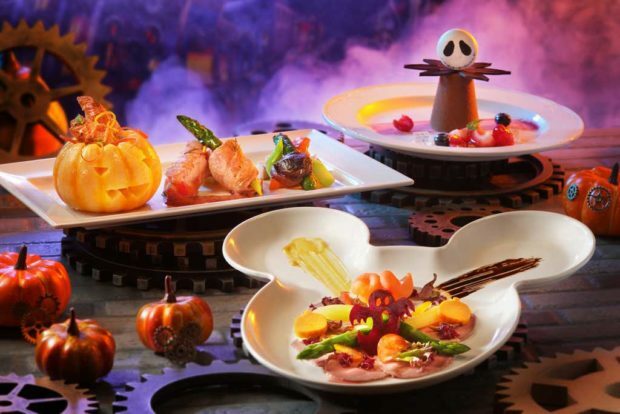 More than 20 new Halloween-themed snacks and drinks, including a selection of Jack Skellington-themed items, will be introduced across the park and hotel restaurants this year. Guests can also experience a brighter side of Disney Halloween Time during the season’s most spook-tacular street celebration every afternoon during Mickey’s Halloween Time Street Party. The festivities get in full swing as wicked little guests sing and dance along with Mickey and Friends. In Halloween Time Festival Gardens, guests can enjoy the fun of making their own Jack Skellington and friends-themed Trick-or-Treat bag or paper masks, as well as getting a spooky makeover with Disney face tattoos by our Face Painting Artists! Winnie the Pooh and friends will appear in their Halloween disguises during the daytime, along with Villainous characters at night. 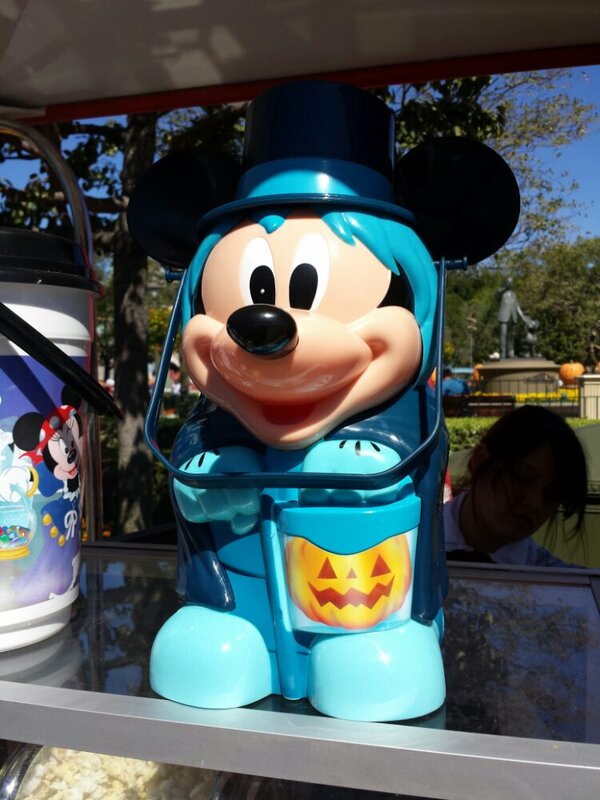 Be sure to grab some delightful treats from the Disney Trick or Treat Booths there! In true Disney Halloween fashion, an extensive range of themed merchandise and food and beverage items will be available. 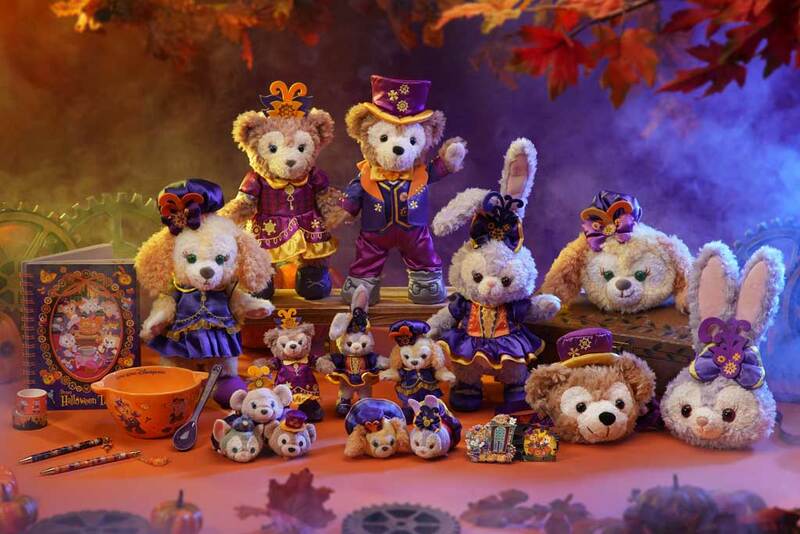 A bumper line-up of close to 100 Halloween-themed merchandise items will keep guests busy hunting for favorite keepsakes, including items commemorating the 25th anniversary of “Tim Burton’s The Nightmare Before Christmas”, Duffy and friends series with Cookie in her Halloween style for the first time, limited edition pins and reversible Tsum Tsum mini plush toys. 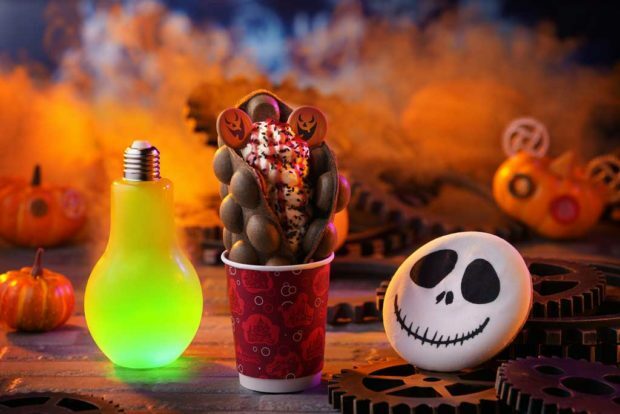 More than 20 new Halloween-themed snacks and drinks, including a selection of Jack Skellington-themed items, will be introduced across the park and hotel restaurants this year. *This offer is valid for standard rooms with check-in dates from now to October 31, 2018. 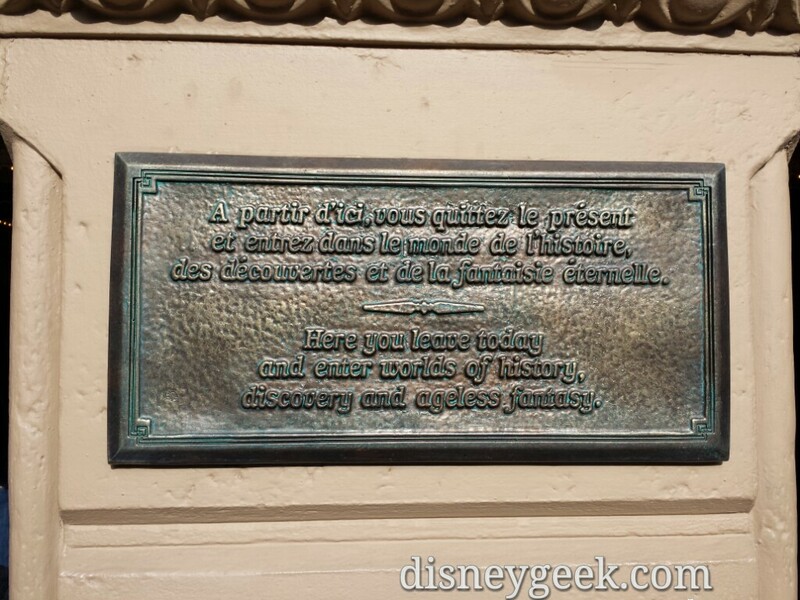 *The following block out dates applies: Disney Explorers Lodge: September 25- 26, October 24, 2018 / Hong Kong Disneyland Hotel: September 1, 2018. # Halloween Event period starts from September 13 to October 31, 2018.